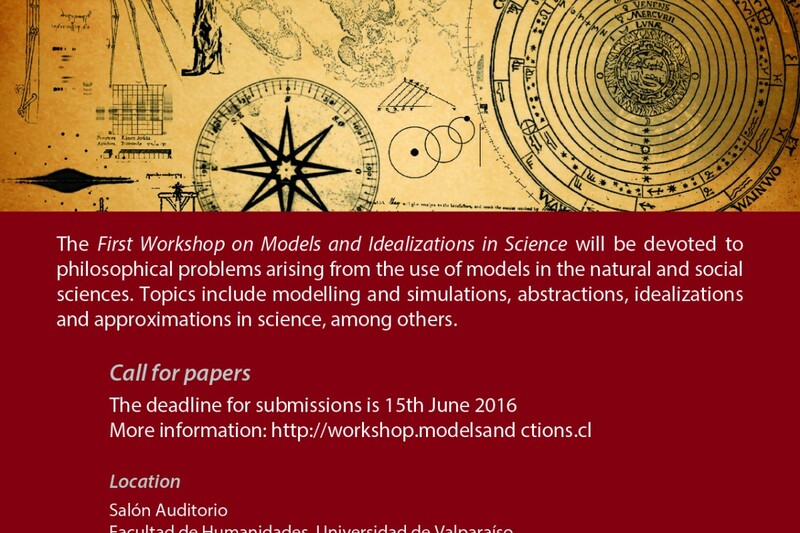 The First Workshop on Models and Idealizations in Science will take place in Valparaíso, Chile, on 29th and 30th August 2016. 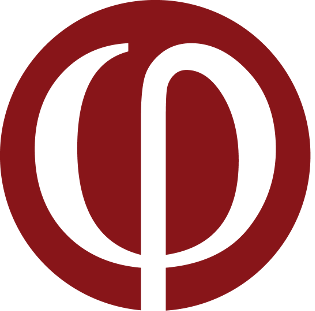 It will be devoted to philosophical problems arising from the use of models in the natural and social sciences. Topics include modelling and simulations, abstractions, idealizations and approximations in science, among others. The workshop is co-organized by Alejandro Cassini (Universidad de Buenos Aires), Juan Redmond (Universidad de Valparaíso) and Nicolas Clerbout (Universidad de Valparaíso). Our keynote speakers will be Tarja Knuuttila (University of South Carolina) and Mauricio Suárez (Universidad Complutense de Madrid). All sessions will last one hour: we will have 45 minutes devoted to presentations and 15 minutes to discussions. Contributions must be written in English, and must be between 4000 and 5000 words, including notes and bibliography. An extended abstract of 1000 words in PDF format must be submitted to Juan Redmond (juan.redmond@uv.cl). All abstracts must be prepared for blind review. The deadline for submissions is 15th June 2016. Results will be communicated to authors by 30th June 2016.